On the heels of a challenging 2016, watchmakers nonetheless presented a surprisingly robust array of new timepieces at last week’s Salon International de la Haute Horlogerie (SIHH) in Geneva. And while most brands introduced watches that feature high-end complications – with price tags to match – many companies also emphasized relatively affordable collections. Several exhibitors hedged their bets and debuted something for collectors at both ends of a wide price range. 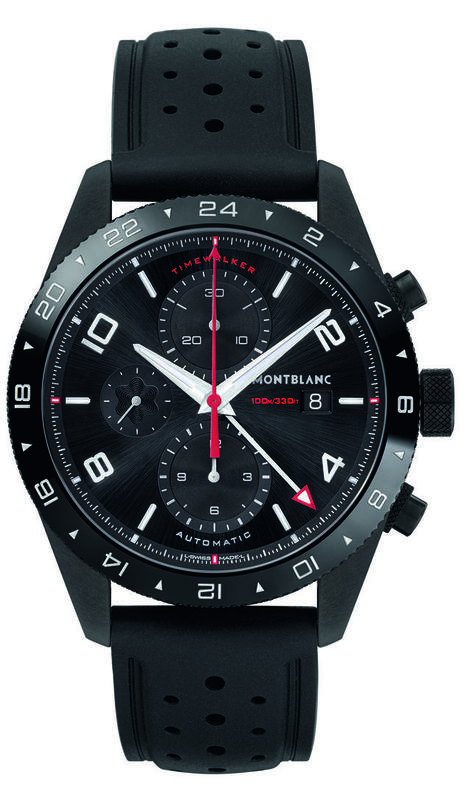 Montblanc, for example, re-launched its sporty Timewalker line that includes a chronograph priced just below the $4,000 mark and a dual-time TimeWalker UTC chronograph priced at $4,990. The collection was among the best received of the show. And this wasn’t the only new collection that will cheer those in search of high-value haute horology. Montblanc’s TimeWalker debuts, Baume & Mercier’s impressive Clifton Club, Jaeger-LeCoultre’s well-conceived Master Control and IWC’s Da Vinci updates represent core offerings for 2017 that mark a much-awaited return to ‘affordability’ among these high-end brands. Even Cartier’s Panther re-boot includes a small-sized steel model priced at $4,000. On the other end of the price spectrum, Richard Mille, Greubel Forsey, Vacheron Constantin and A. Lange & Söhne each debuted highly complicated premiers specific to their own history and brand practices. 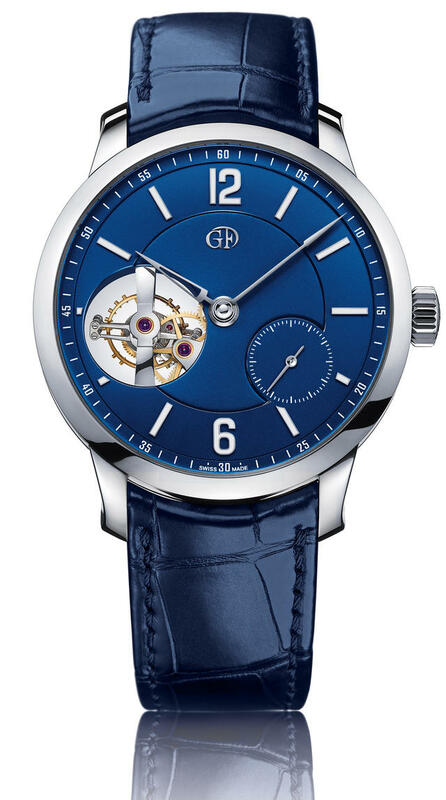 We described a few of these (such as Greubel Forsey’s first-ever Grand Sonnerie and A. Lange & Söhne’s Tourbograph Perpetual “Pour le Merite) just prior to the show. 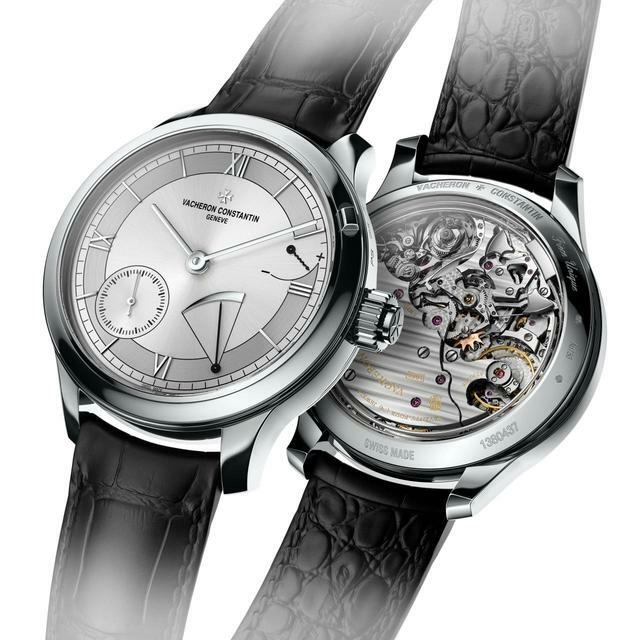 Vacheron Constantin debuted its first-ever grand sonnerie for the wrist, the unique-piece 45mm Symphonia Grande Sonnerie, surprising many (myself included) who learned that while the firm’s watchmakers are well-versed in superb chiming timepieces, Vacheron Constantin has previously offered only pocket watches with full-on grand sonneries that chime on demand and in-passing. 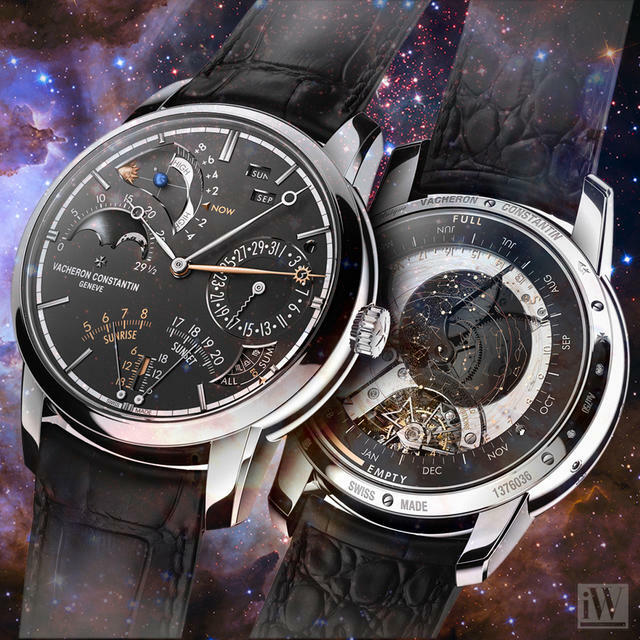 Vacheron Constantin also looked to the stars this year with several stunning astronomic timepieces, including the Cabinotiers Celestia Astronomical Grand Complication 3600 and the Métiers D’Arts Copernicus Celestial Spheres. 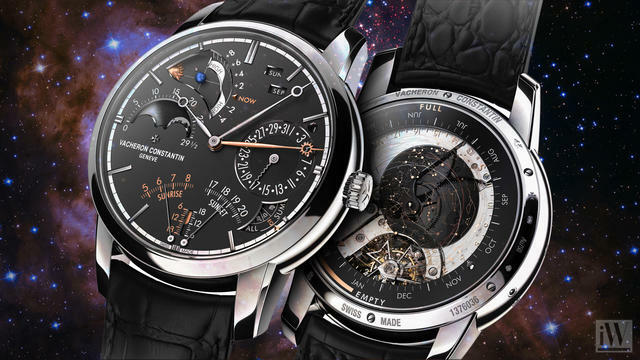 The Cabinotiers Celestia Astronomical Grand Complication 3600 is a 23-function manual-wound complication set into on integrated movement and placed under an easy-to-read dial. The Métiers D’Arts Copernicus Celestial Spheres is a set of three boutique-only timepieces that feature a dial depicting the earth orbiting around the sun. Celestial Spheres (priced starting at $88,100) was among the two or three designs at SIHH that elicited the most audible ‘oohs and ahs.’ The set of three spectacular artistic dials ranges from one laser-and-hand-engraved contemporary design to a champlevé grand feu enamel dial inspired by an astronomical map from the time of Nicolaus Copernicus. 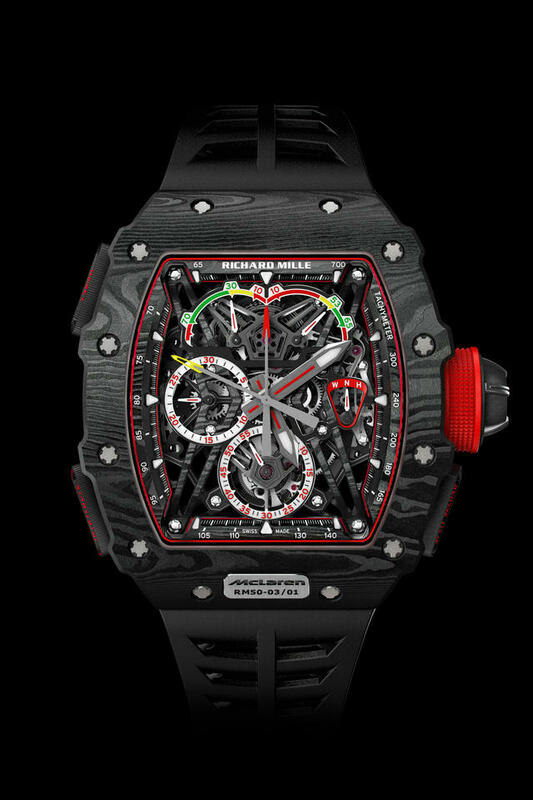 Richard Mille’s only SIHH 2017 debut was the RM 50-03 Tourbillon Split Seconds Chronograph Ultralight McLaren F1, which weighs less than 40 grams (including the strap), which makes it the lightest split-seconds mechanical chronograph on the market. By incorporating high-tech super material graphene into the case and movement, Richard Mille again premiered use of a new material in a wristwatch. The RM 50-03 McLaren F1 ($980,000) will be produced in a numbered limited edition of seventy-five pieces and will be available only at Richard Mille boutiques. 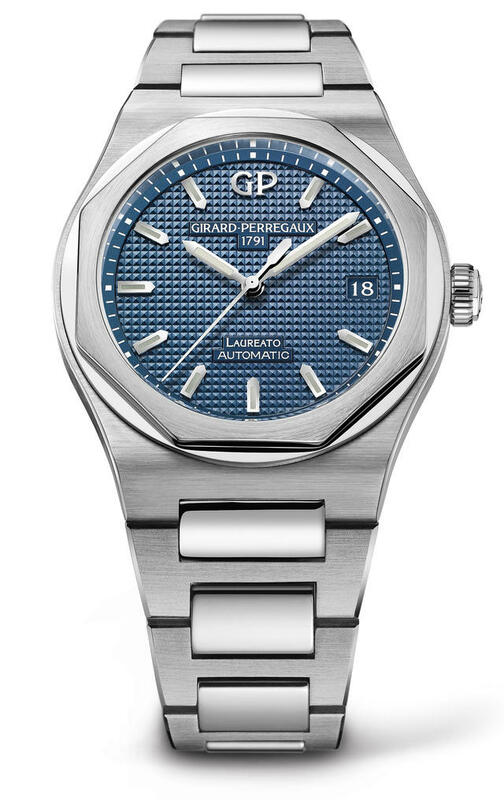 Girard-Perregaux’s Laureato Automatic. In multiple sizes (38mm, 42mm and 45mm for the tourbillon) this collection should ignite a resurgence of interest in Girard-Perregaux, which has pared its collections as it refines its offerings. However, prices may need some adjustment here if the collection is to compete with its steel-cased peers. Piaget’s Altiplano Manual-Winding 38mm, in white gold, was certainly an early favorite as soon as it debuted prior to the SIHH. But with the emergence of three additional models as the brand celebrates the 60th year of Altiplano, I may need to rethink my priorities. The newest Altiplanos are 2mm wider (40mm) and feature an automatic movement, yet even with the added date window the watch features a dressy, unencumbered design. I’m partial once again to the blue dial, but grey also looks terrific on my wrist. Cartier’s Drive was already a winner in my book last year, but with a slimmer (40% thinner at 7mm) and somewhat smaller cushion-shaped case (39mm across vs. 40mm) the newest gold-only Drive de Cartier Extra Flat I placed on my wrist during SIHH 2017 is clearly dressier than the initial Cartier Drive offering last year. This manual-wind watch embodies Cartier style for men perfectly and may just be my favorite single dress watch of 2017 so far. 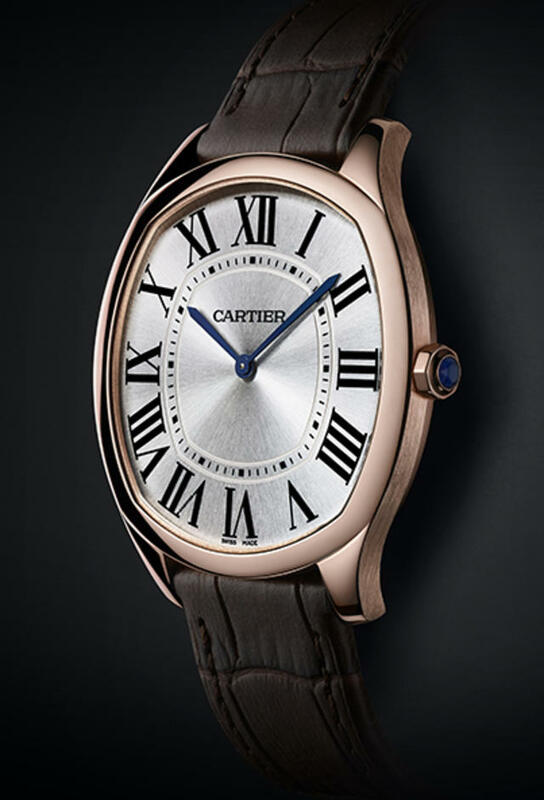 Now only in rose gold ($15,600) or white gold ($16,700), I await the steel Extra-Flat models, which I can only hope Cartier is preparing for next year. The 40mm-by-41mm moonphase version (which does have a steel option) isn’t bad either if you need more information on your wrist. 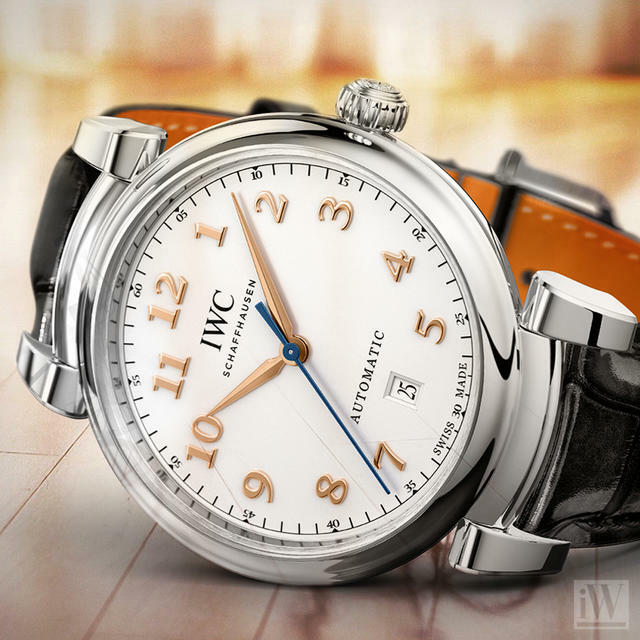 The 40mm IWC Da Vinci Automatic ($5,400) is cleaner than any of the new and arguably dressier 36mm Da Vincis, which we previewed prior to SIHH. The slightly larger model is also easier to read, which makes it a bit more appealing for my wrist. The Da Vinci lugs are distinctive, and the light silver dial and black Santoni strap seal the deal. 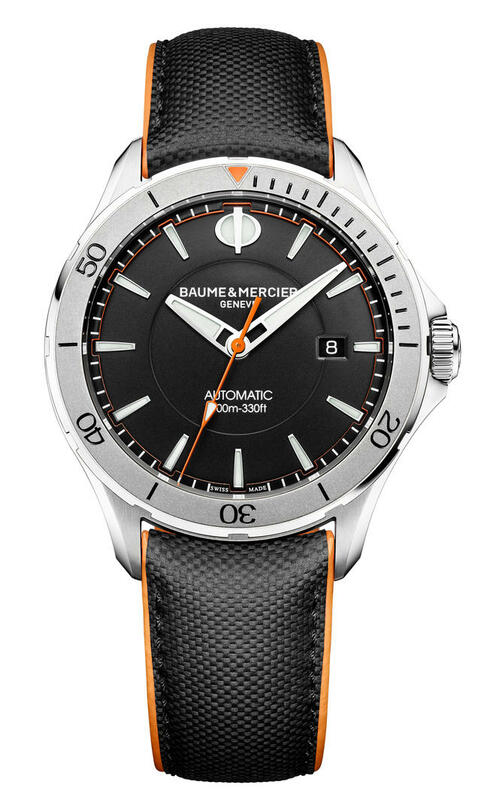 The watch is also available with a slate dial and steel bracelet for $6,400. The lovely new blue-dialed version of Greubel Forsey’s platinum-cased Tourbillon 24 Secondes Vision, previously only offered with a salmon dial option, took my breath away at first glance. This Grand Prix d’Horlogerie de Genève winner re-asserts its perfect combination of size, complexity and clean dial design. 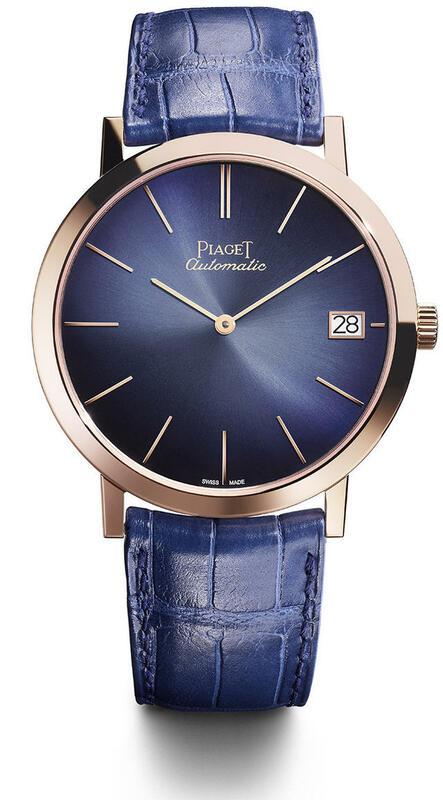 This year the watch also arrives in chocolate or anthracite black, all listed at $345,000. iW will present Highlights from Audemars Piguet, Roger Dubuis, Panerai Ulysse Nardin, Van Cleef & Arpels and many independent brands seen at SIHH 2017 in an upcoming post.